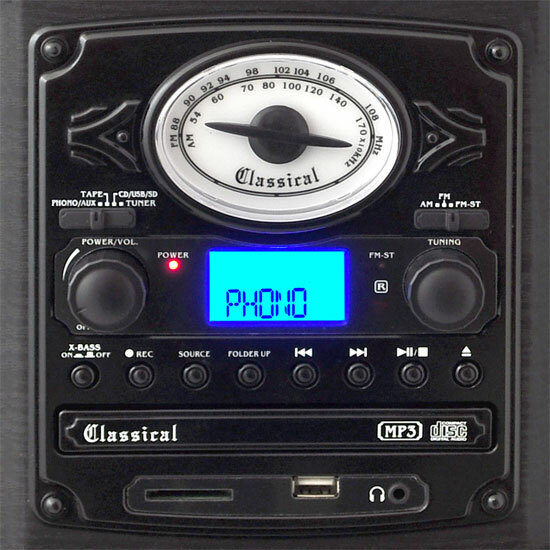 Now you can combine classic record playing with today's audio files together with this highly capable and versatile system. 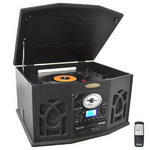 This turntable will definitely catch your eye and can easily become the center piece in any room. Turn any room in the house to a multimedia party room and play all types of music with the turntable and speaker system that can do it all! 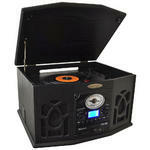 This classic vinyl record player is capable of playing a wide variety of music. Enjoy your vinyl records, CDs, cassettes, or tune into AM/FM radio. 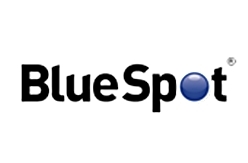 You can also connect other external devices like an iPod, iPhone or other MP3 players and smartphones. Listen to your favorite audio files from your computer's media library like iTunes and stream them directly through the system's speakers thanks to the 3.5mm AUX input. That's not all! Play music and audio files from a USB Flash Drive and SD memory card through the conveniently located USB port and SD card slots located on the front of the unit. Combine the best of analog and digital music technology. With built-in speakers, illuminated LCD display, and easy-to-use control center on the face of the unit, you'll be able to configure and manage a full range of sound without any additional hardware. 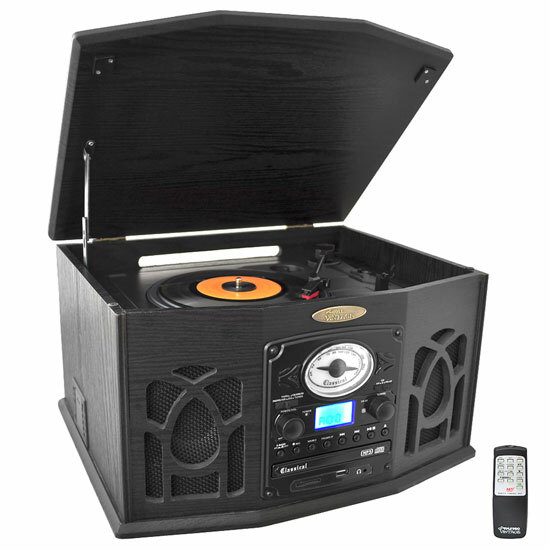 Enjoy your favorite music quickly and easily with this turntable system! 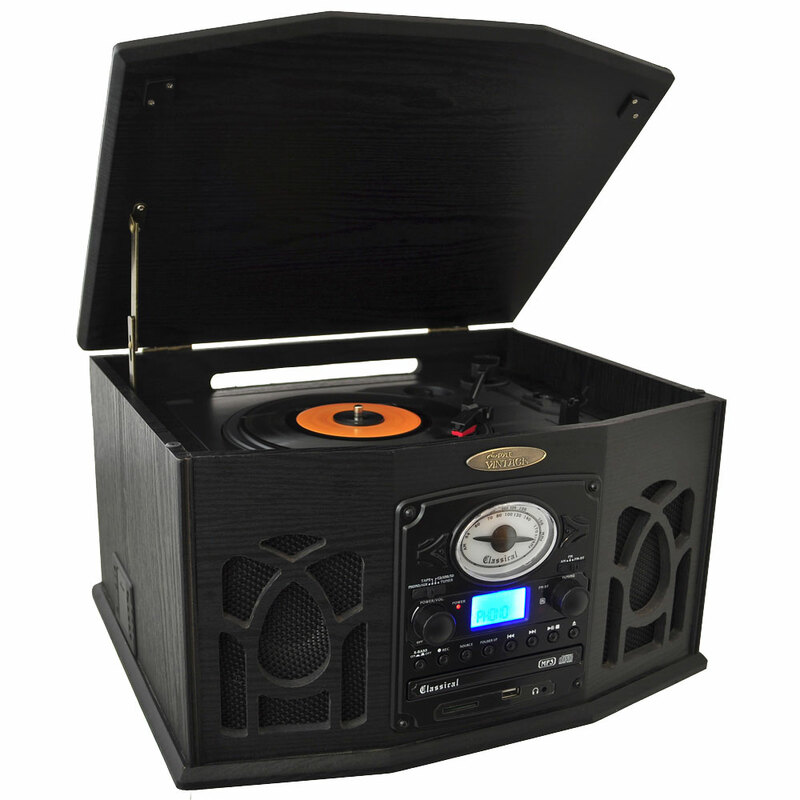 This system has the ability to turn your favorite record, whether it's a 33, 45, and 78 RPM record, into MP3s via the USB or SD ports. Turn your stack of records into a digital music library ? organize your music collection or just save some space by digitizing your records. The easy-to-read controls will have you creating music files in no time. This turntable system will produce great sounding full-range audio that will fill any room. 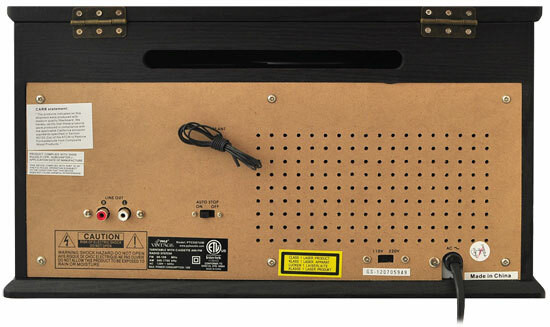 Take it to the next level and use the RCA line-out to connect this turntable to your home theatre system for even more full-bodied audio. Show-off your turntable skills and play music for a crowd of family and friends -- or just use the headphone output for private listening. Either way, this unit will deliver high quality performance for all of your audio needs.